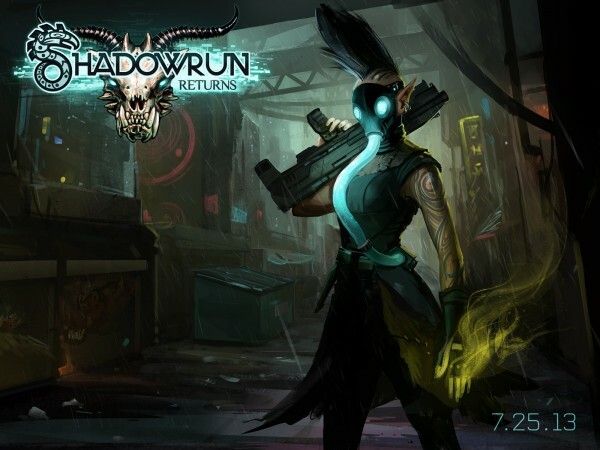 In this podcast we discuss the kickstarter RPG Shadowrun Returns. This month we had a passionate discussion of this newest implementation of Shadowrun, how it met and failed to meet our expectations. Glorious and Riki were out this week for various reasons, but sent in their comments via e-mail. Shadowrun holds a place near and dear to our hearts so there was a lot on the line for some, and reacts were all across the board as usual. Bonus HPs included Saints Row IV, nutritional alternative Soylent, competitive LoL tournaments, Battle Nations and Hearthstone. Next month we are going with grand strategy game Crusader Kings II. Send us your questions and comments about this show, the upcoming game, or anything else you feel needs your attention at podcast@10-hp.com. Music in this podcast was taken from the official soundtrack. Tracks include: Return of the Sixth World (menu music), Null Sheen, and BTL Burn. 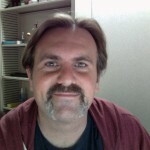 Good podcast, thanks for posting. I found it entertaining to compare my playthrough to the three of yours. Would be cool to make another podcast in a year or so after you had plenty of time to play through some of the mods. That’s a good idea. It would give us content for mid-month. Sometimes we play related games but they don’t get made into a game of the month. A shorter podcast revisiting the game or related material would be fun.